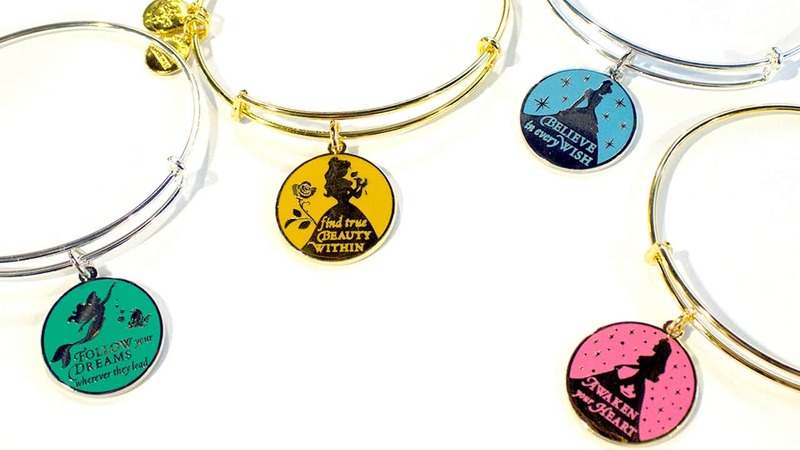 On June 13, ALEX AND ANI will debut new “Words Are Powerful” color infusion bangles inspired by Disney sayings and attributes of some of our most beloved Disney characters. One of four Disney Princesses making a splash in the collection is Ariel, with a colorful charm featuring the silhouette of everyone’s favorite mermaid, along with the phrase “Follow Your Dreams, Wherever They Lead.” If you prefer being the Belle of the ball, then you’ll certainly want her beautiful bangle, featuring Belle’s outline against a golden background and serving as a reminder to “Find True Beauty Within.” Personally, Belle is one of my favorites, so I know this one is definitely on my list of must-haves. If you’re a dreamer at heart, the blue-colored charm adorned with Cinderella’s silhouette will remind you what can happen when we “Believe in Every Wish.” Or, if you’re an eternal optimist, Aurora’s outline against a pink background will inspire you to “Awaken Your Heart” to endless possibilities. Disney California Adventure park – Elias & Co. Which bangle are you most excited for? Let me know here on the Disney Parks Blog or share your collection with us @DisneyParks, @DisneylandToday, @WDWToday and @alexandani using #StyleHappensHere and #CHARMEDARMS. Is there going to be a tinkerbell ? Will the Ani and Alex store in Disney springs have them as well? And they are available online and onsite the 13th? Sometimes products are online before they are in the stores. Please Merida! Maybe a LE of the bracelets for not “so famous” princess? Pocahontas too!! How about Daisy Duck? She’s a classic and I need her to go with my Donald. These are very pretty, but I agree it would be great to have Merida or Mulan since they are such strong characters. And it’s so hard to find merchandise for them. Also, am I the only one who would love a Villains line? I don’t understand why there isn’t more Merida stuff. Her, Mulan and Pocahontas were strong female characters before Frozen came along. People are fans of them and would love to see their bracelets. Its very frustrating to not have more Merida merchandise. 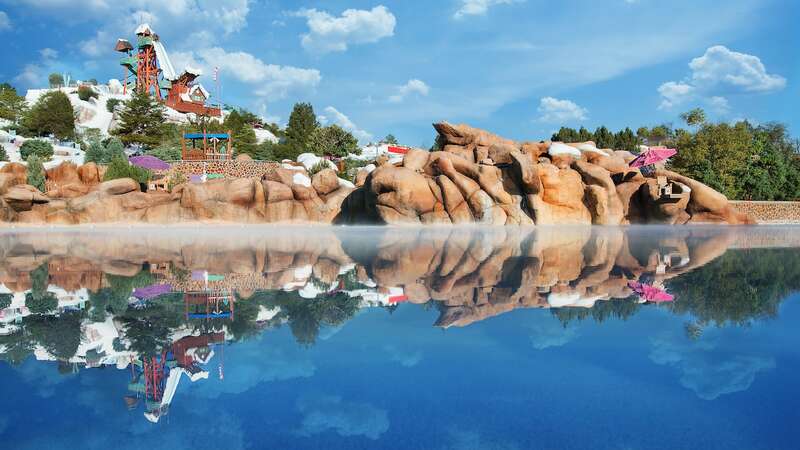 My birthday is June 14th and I am spending the day at Disneyland. I know what I will be buying myself. The Aurora and Ariel bracelets.